Build-to-rent schemes are gaining popularity in London as they are commanding higher rents, according to a latest research report from global real estate services company Colliers International. Wholly-owned professionally managed build-to-rent (BTR) apartment blocks achieved an average premium of 9.9 per cent (for 1-bedroom apartments) and 9.4 per cent (for 2-bedroom apartments), which is more than the same comparison for the Buy-To-Let (BTL) market in the first half of 2018. 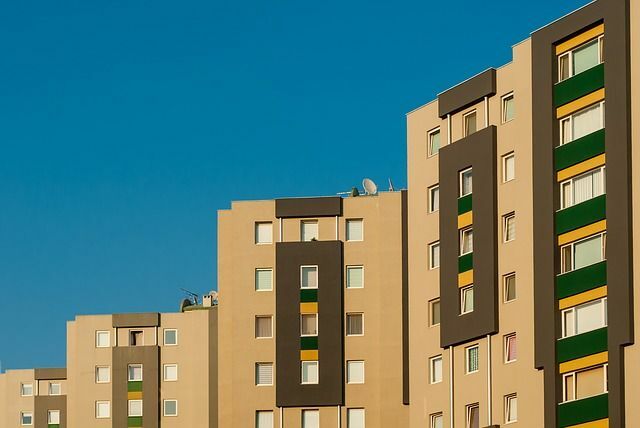 “These premiums are marginally up from last year’s figures, which correlate with the findings that rental growth has been stronger in BTR schemes than in the wider private rented sector in the UK,” the report observed. The BTR sector reported stronger growth in the UK capital during the period under review. London, which is the largest BTR market in the UK, achieved rental premiums of 10.2 per cent and 9.6 per cent for 1-bedroom and 2-bedroom apartments respectively. This finding highlights the maturity and continued depth of tenant demand in London, where rental growth has been consistent. The report pointed out that the BTR sector in the UK will see a significant increase in demand for rental property. With ‘Generation Rent’ set to swell to around six million households by 2025, which essentially represents 25 per cent of UK households, who will be privately renting, the scope for BTR is growing.